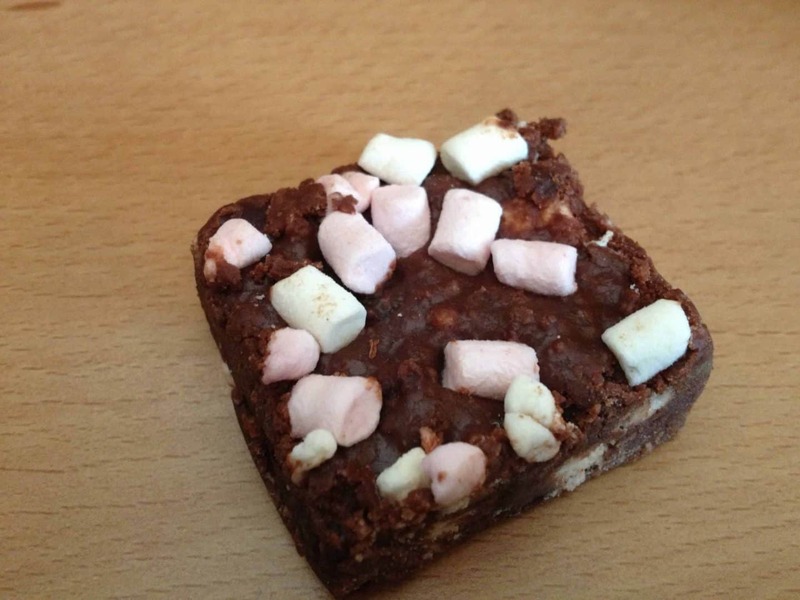 When I opened up a parcel to find some rocky road samples, all thought of healthy eating and bikini bodies flew out of the window. PT Steve and I have a particular weakness for these sweet treats and, I’m afraid to say, the whole box lasted less than a minute. Extreme gluttony and deep shame aside, these were a refreshing addition to the usual supermarket ‘free from’ ranges. 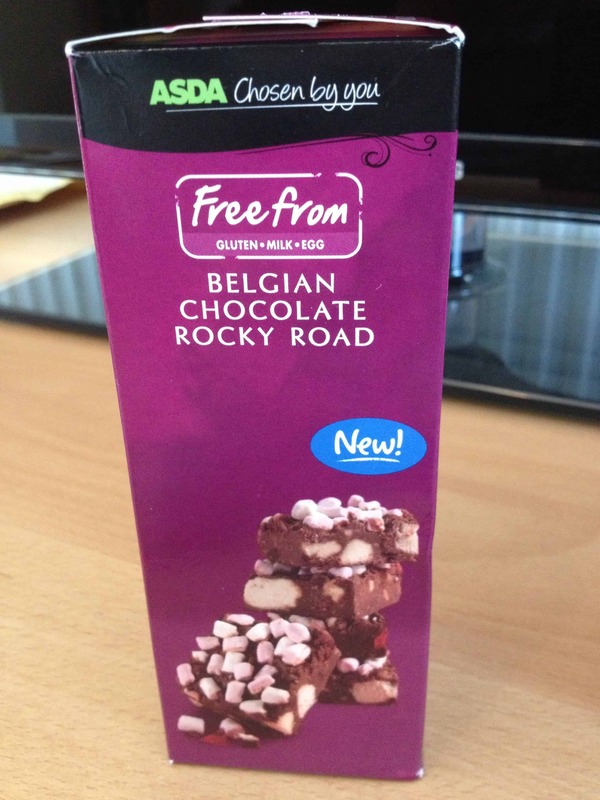 I’ve only ever seen gluten free rocky roads in the Co-Op and even then have never actually tried them (can you believe it? ), so it made a change from the standard ‘chocolate brownie’ approach. Side note: Is anyone else SERIOUSLY bored of chocolate brownies being the only gluten free option?? 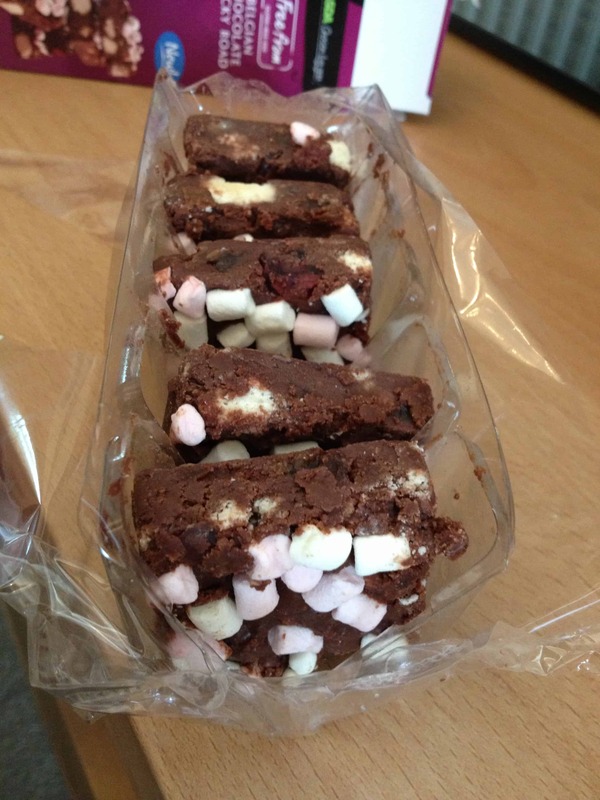 Anyway, back to the rocky roads, and goodness me they were tasty! Crunchy biscuit, chewy marshmallows and squishy cherries caked in Belgian chocolate really was the ultimate treat! You get five bite-sized cakes in a box (well, bite sized if you’re extremely greedy like Steve and I) but they’re pretty sweet so one (should be) more than enough! I can imagine they’d be quite a nice treat to have with a cuppa when you’ve got friends around – a sort of dainty ‘high tea’ type addition to the plate. All-in-all, I think the sheer velocity at which these were devoured speaks for itself! If you’ve got a sweet tooth you’ll love these, so definitely give them a try if you’re in Asda! Asda have brought out a whole new range of Free From goodies, and I’ll be sampling some more very soon – so keep checking back! unfortunately for me i did see these but due to the red green amber pie charts on foods, on this they were all red apart from one, so i didn’t like the idea of putting high levels of salt, sugar and carbohydrates fats in my body, of course undoubtedly they are a nice little snack but with everything in the red it doesn’t appeal to me, specially when a high majority of gluten free foods tend to be extremely unhealthy. I am glad Asda are moving in the right direction but i do wish all these brands/supermarkets would start making these foods abit more healthier in the salt/sugar/carbs levels, its worse then non gluten foods- treats. 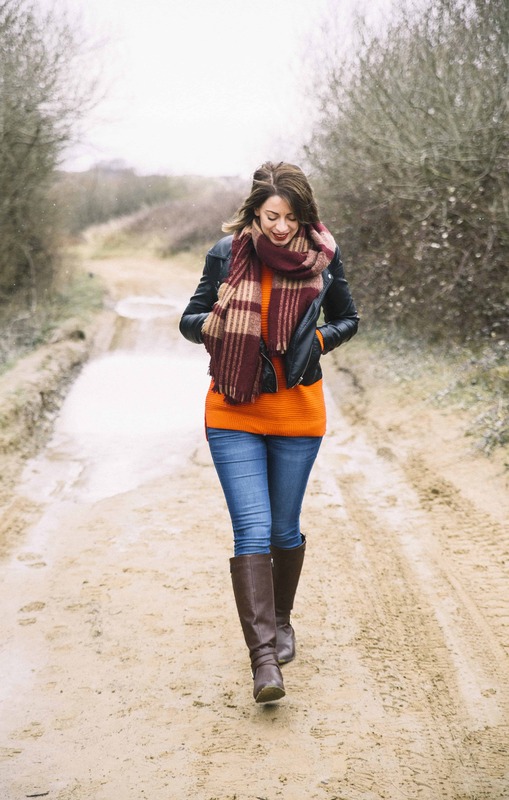 Anyhow nice post.